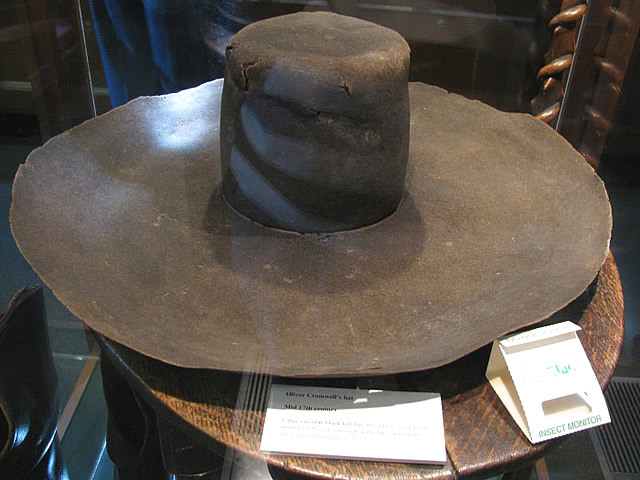 The Cromwell Museum is located in the old grammar school building attended by Cromwell and the diarist Samuel Pepys. The building retains fragments of the medieval infirmary hall of the Hospital of St John the Baptist (circa 1170-90). The hospital was an almshouse for the poor and was founded by David Earl of Huntingdon. Keeping to an Augustinian rule, the masters of the hospital were appointed by the mayor and burgesses of the town until the suppression of chantries and hospitals in 1547. Vested in the corporation of the town, the hospital building became Huntingdon Grammar School which remained in the building until moving to a new location in 1896, eventually moving to Hinchingbrooke House on the outskirts of the town. The building was extensively modified and shortened during its time as a school. It was remodelled and partially rebuilt in 1863, and then heavily restored in 1878 under the direction of architect Robert Hutchinson at a cost of £900. The work was paid for by the dramatist Dion Boucicault in memory of his son, killed in the Abbots Ripton rail accident of 1876. The building had been encased in brick and when this was removed a blocked Romanesque doorway was discovered. Other features of the exterior include a bellcote, five decorative arches on its west front and two bays of the hall's nave and aisles. Following a temporary exhibition held in Huntingdon in 1958 to mark the anniversary of Cromwell's death, Huntingdonshire County Council developed a collection to celebrate the town's most famous resident and it was decided that the vacant grammar school would be a suitable location for a museum decicated to Cromwell. The museum starts with Cromwell’s time at the school and his early years in Huntingdon and St Ives before he became involved in national politics. On display you can see the vestry book of the parish of St Ives, which includes his signature, and some of his possessions, even his hat. Later in life Cromwell moved in powerful and wealthy circles and he received some beautiful gifts. The Museum’s exhibits include a magnificent Florentine perfume cabinet, which was a gift to Cromwell from the Grand Duke of Tuscany, and which contains exquisite Venetian glass bottles with colourful embroidered covers; and a 17th century medicine chest still with its surgical instruments and tools, which Cromwell is said to have taken on campaign with him. You can also see on display an original pike from the Civil War and unique swords, uniforms and items of armour from the period, alongside 17th century coins and medallions. When Cromwell died in 1658 he was given a magnificent state funeral. In the Museum’s collection is an original escutcheon which was draped across his coffin and a death mask made directly from Cromwell’s face soon after he died. A minor landowner in Huntingdon, St Ives and then Ely, Cromwell served as an MP for Huntingdon in the Parliament of 1628 and Cambridge in the Parliament of 1640,and became identified with those who sought to limit the powers of the King and oppose the powers of the established Church of England in favour of more freedom for Protestant groups. The Civil War between the King and Parliament proved the making of Oliver Cromwell. Though he seems to have had no prior military experience, his personal courage and religious conviction allied with exceptional organisational abilities and an understanding of warfare allowed him to rise from the rank of a cavalry captain to Lieutenant-General of the New Model Army, which he helped to create. He played a key role in the battles of Marston Moor (1644) and Naseby (1645), which secured victory for Parliament in the First Civil War and was in sole command of the army that won the decisive victory at Preston (1648). The Cromwell Museum is in the centre of Huntingdon, a traditional Cambridgeshire market town with great transport links via rail and road to Cambridge, London and the rest of Britain. Disabled parking is close to the Museum, and there are various pay and dislay car parks in the town centre. The Museum is fully accessible for wheelchair users. 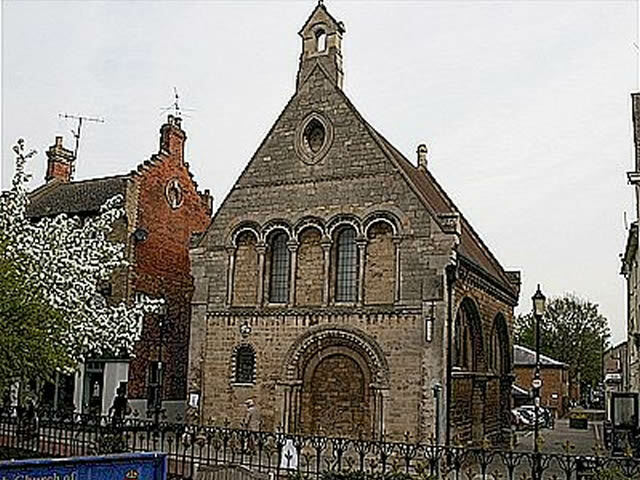 The museum does not have toilet facilities, but public conveniences are located nearby in Huntingdon Library. Assistance dogs are welcome. A guided tour can be arranged for £25.00 for groups up to 10 people and £2.50 per head up to 25 people. Transport: Huntingdon (National Rail) 8 Minutes. Bus Routes : 16, 30, 35, 46A, 402 and RH3 stop near by.